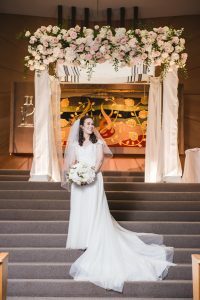 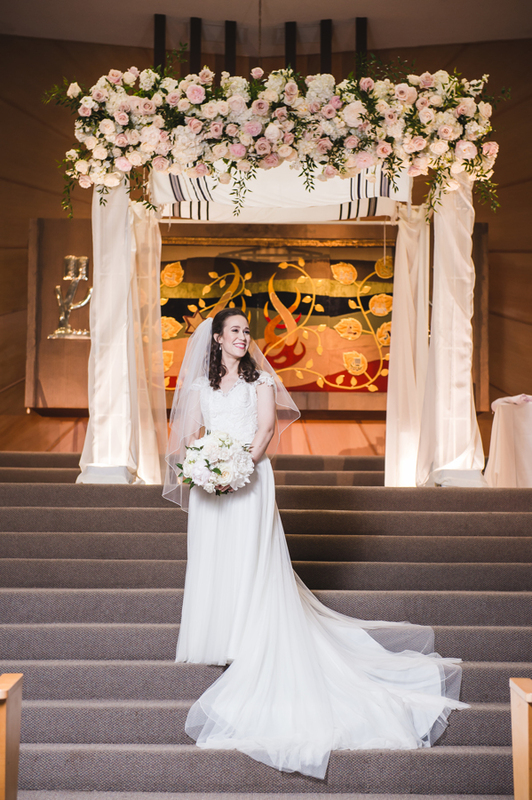 This lovely wedding at Tiferet Isreal was crafted by a great team of Dallas wedding professionals. 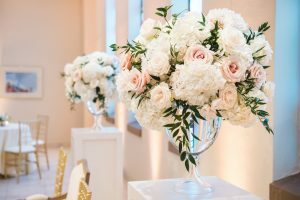 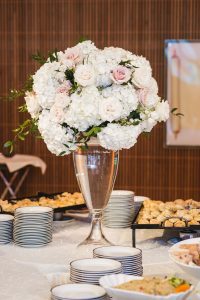 The team at Branching Out Floral and Event Design did a wonderful job in capturing the look and feel of the flowers that the bride was wanting. Everything was lush, fragrant and romantic, right down to the glow created by the champagne fluted floater candles. 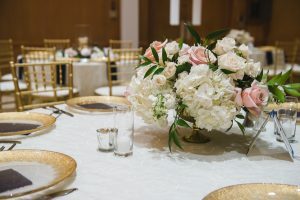 Marquee Event rentals added the finishing touches to the room with their elegant gold Chiavari chairs and Simcha Kosher Catering provided the specialty linen, which, if budget allows, adds so much to any tablescape. Wendy Zerrudo with WZ Beauty Studio came in to put polishing make up touches for the wedding party. It is amazing how a professional make-up artist will make every image you are in, a good looking one! 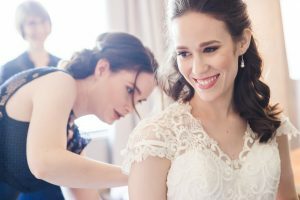 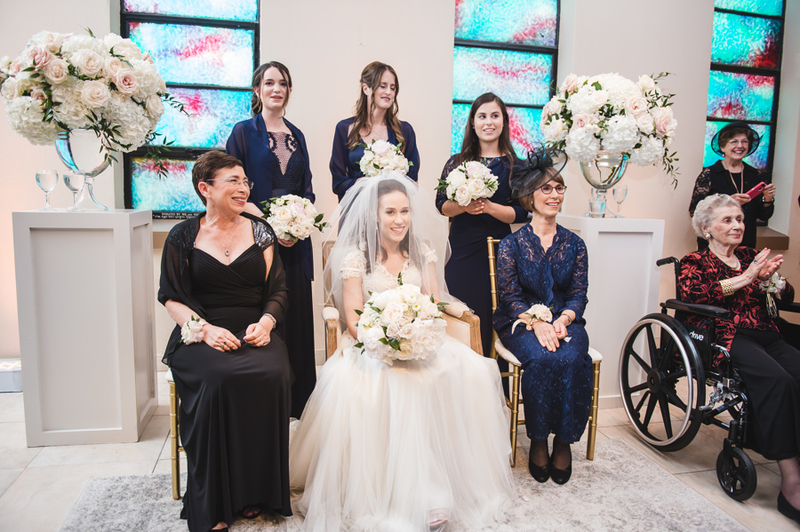 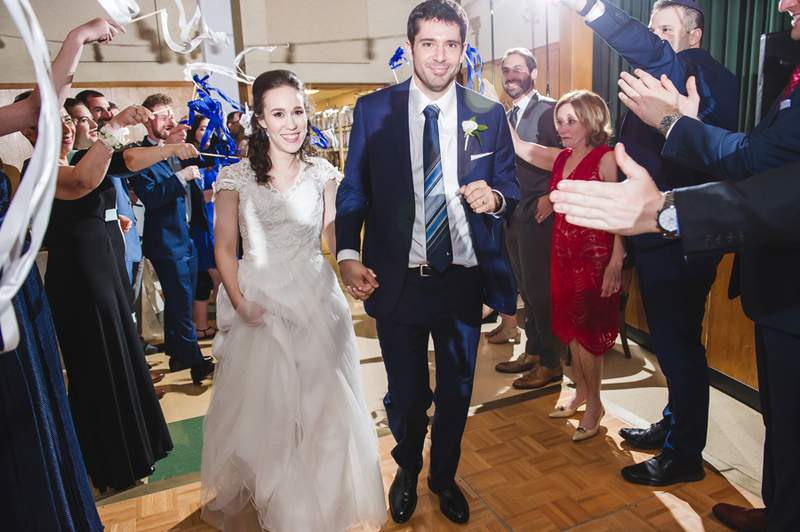 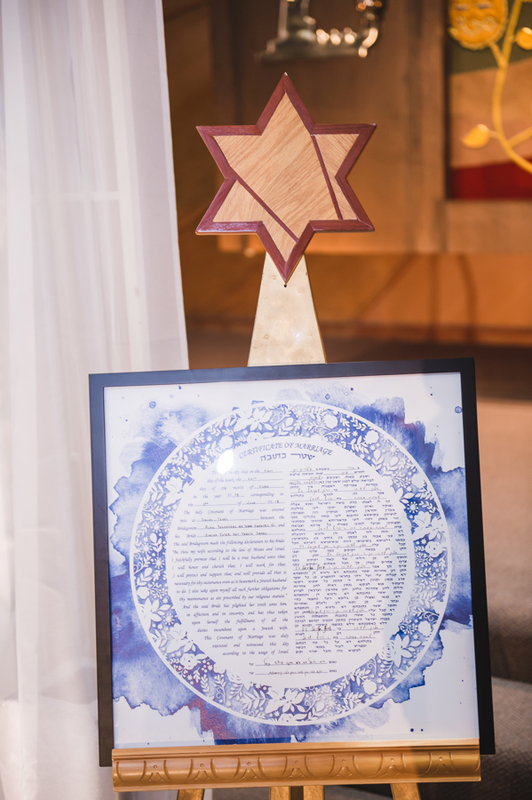 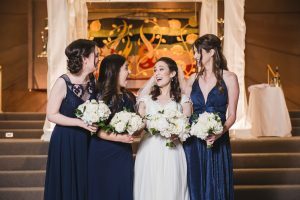 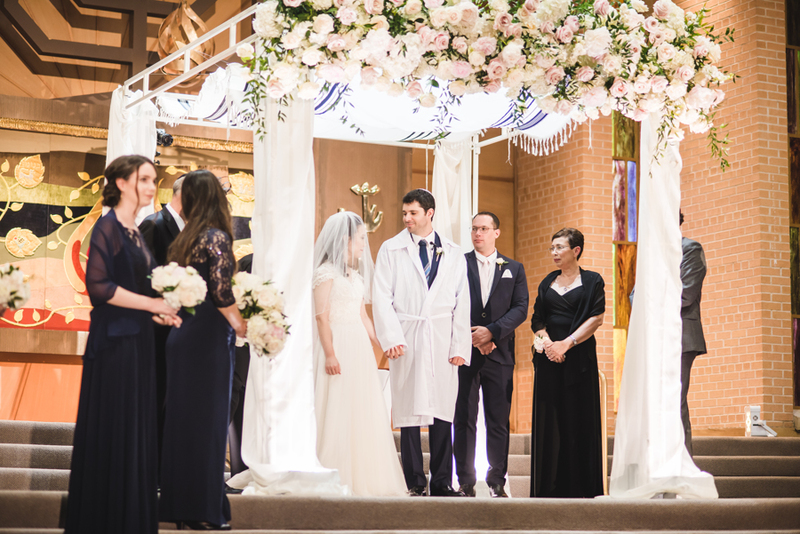 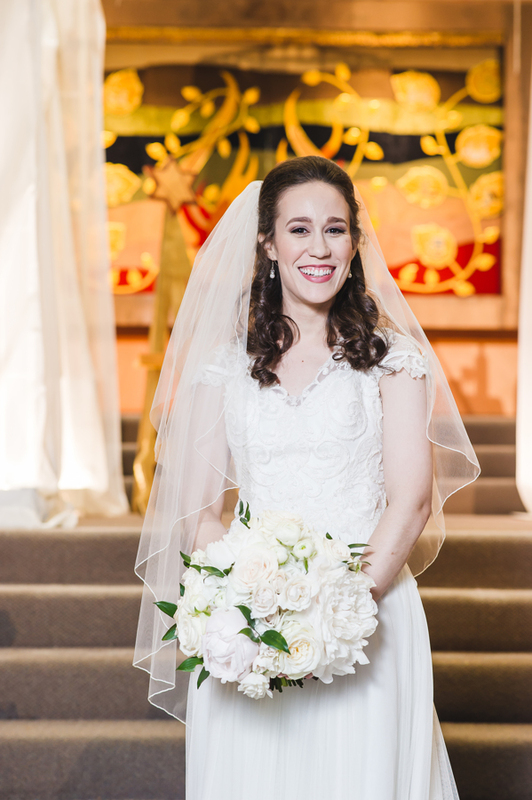 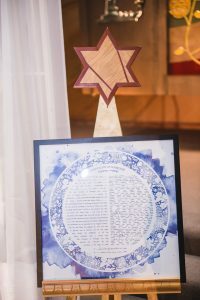 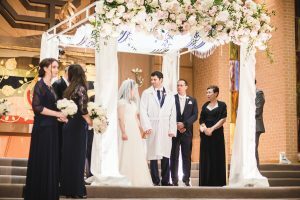 The synagogue set the tone for this family-centered Jewish wedding celebration, as you will see from the images of everyone dancing to the tunes of Goga Music and lighting by Absolute Entertainment. 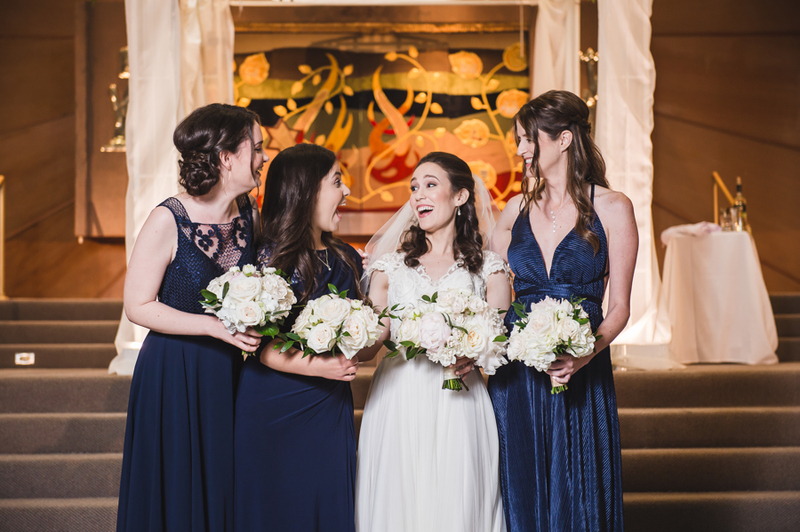 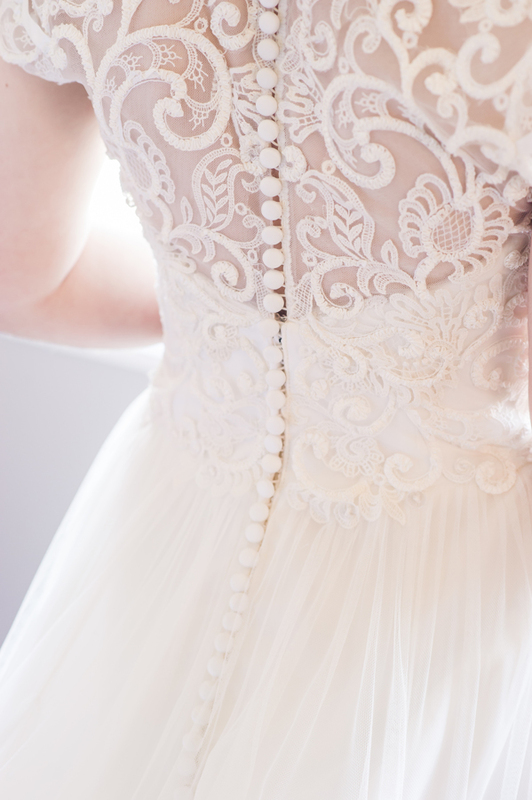 The mood of the day was beautifully captured by Koi Pham with ProEdit Productions and Amy Herfurth Photography. 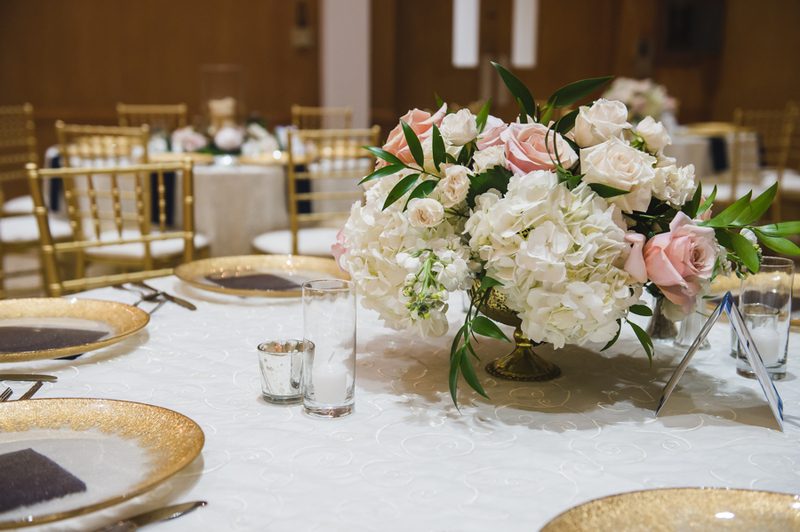 We are so thankful to have such a wonderful team of vendors to work with!